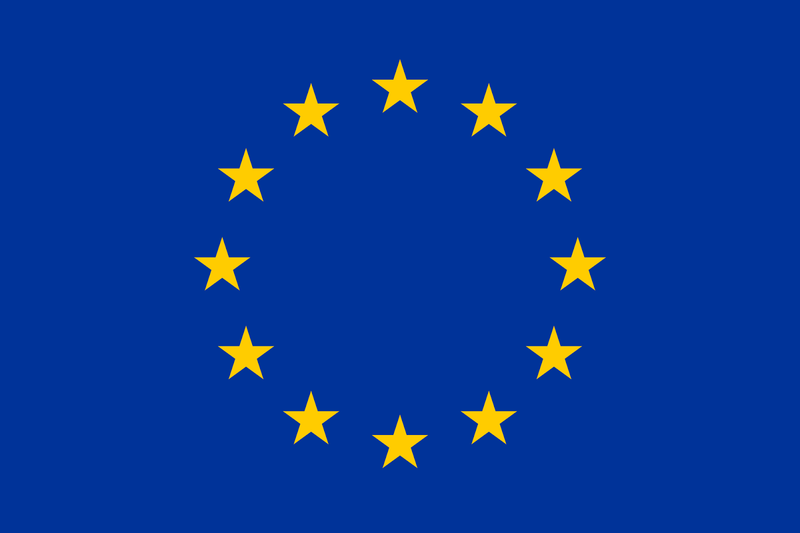 ​The European Commission has published a factsheet to celebrate 20 years of the Marie Curie and Marie Skłodowska-Curie Actions. The factsheet details why the actions were established in the first place, who can participate, what the impact their impact is, as well as some interesting facts and figures. The RiMaCon project is funded through the Marie Curie Actions - Industry Academia Partnerships and Pathways (IAPP) funding scheme and the consortium can testify to the impact that these schemes make towards supporting and developing world class researchers.